The ancestral home of Eleftherios Venizelos in Chalepa in Chania was the home of the Greek politician for more than thirty years. 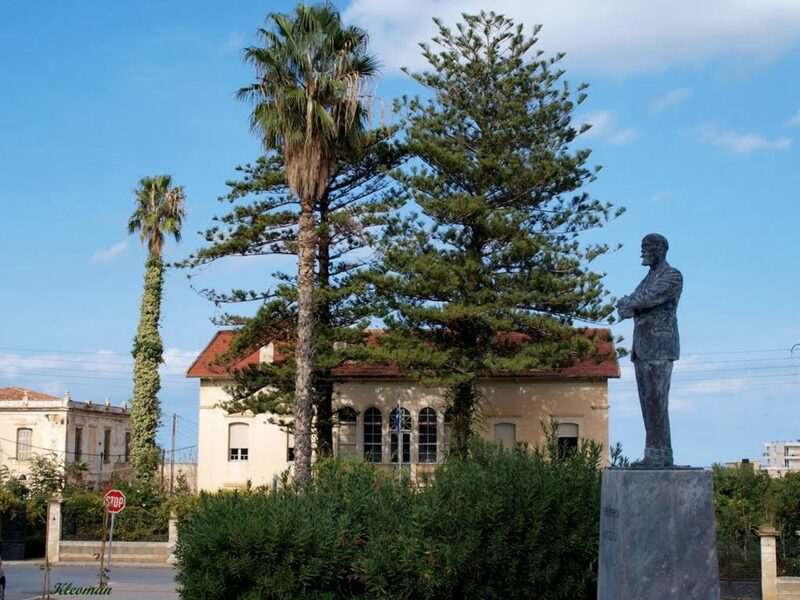 In 1876 his father Kiriakos bought the land which is located in the center of Chalepa at the suburbs of Chania. The construction of the Residence of Eleftherios Venizelos started in 1877 and was completed in 1880. In this house, Eleftherios Venizelos lived until 1897, when the Revolution broke out and he left from there for the village Theriso in 1905 and returned there before moving to Thessaloniki in 1916 for the Movement of National Defense. Venizelos, after becoming Prime Minister in 1910, left for Athens and the house was rented. It acquired its present form in 1927 when Eleftherios Venizelos returned to Chania and proceeded to the radical renovation of the paternal house. The next few years until the outbreak of the Second World War, the house was inhabited by his sons. In 1941, in the Battle of Crete, Venizelos residence was bombed. 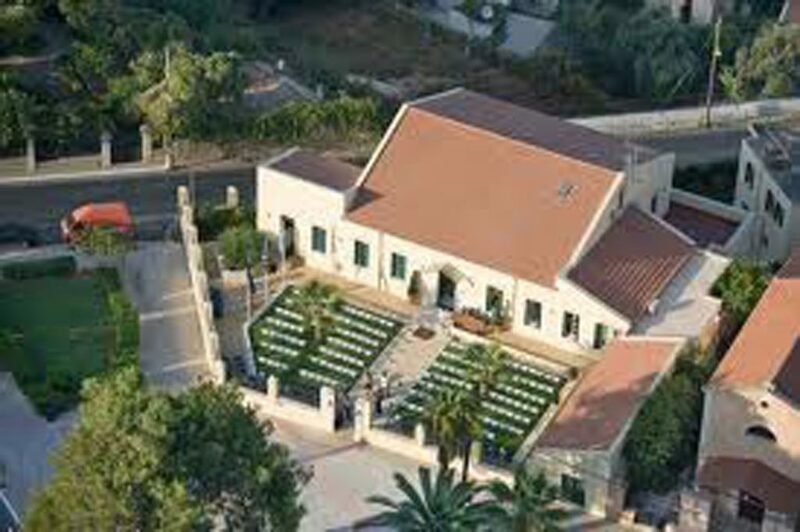 But the Germans restored it and used it as headquarters and residence of the German Governor of the Fortress of Crete. During the German occupation, the residence of Eleftherios Venizelos was severely damaged and vandalized. After the liberation of Greece his descendants proceeded to improvements mainly of its exterior. 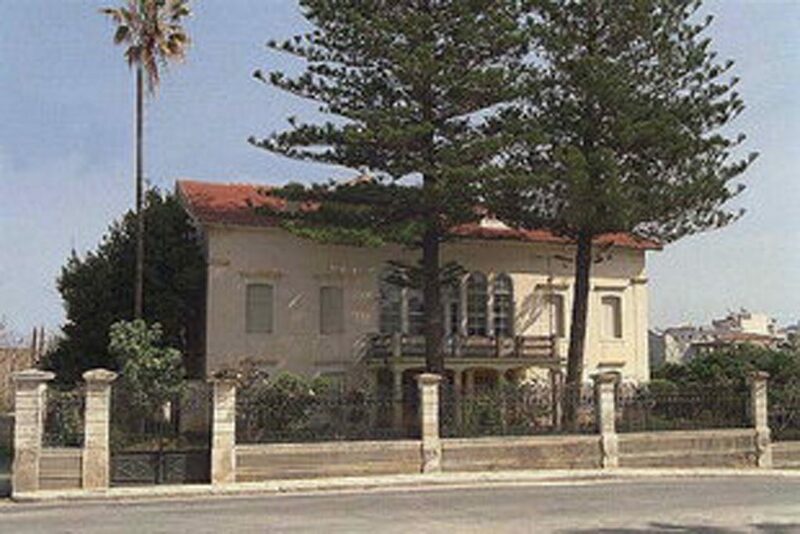 In 2002 the Greek government bought the house, which was bequeathed to Nikitas, grandson of Eleftherios and gave it to the National Research Foundation “Eleftherios K. Venizelos”. The Residence of Eleftherios Venizelos bears the personal stamp of Eleftherios and it has retained till today its authentic form. Furniture of the decade 1925-1935, chosen by him and his wife Elena who brought them from Athens and abroad, mobile decorative objects and paintings of that period, original photographs and personal belongings of particularly significant value adorn its interior.